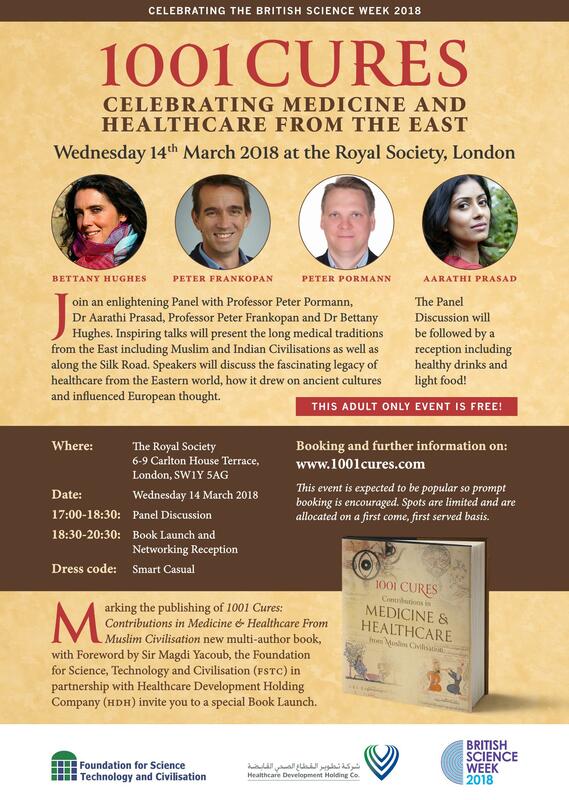 Join an enlightening panel with Professor Peter Pormann, Dr Aarathi Prasad, Professor Peter Frankopan and Bettany Hughes. Inspiring talks will present the long medical traditions from the East including Muslim and Indian Civilisations as well as along the Silk Road. Speakers will discuss the fascinating legacy of healthcare from the Eastern world, how it drew on ancient cultures and influenced European thought.